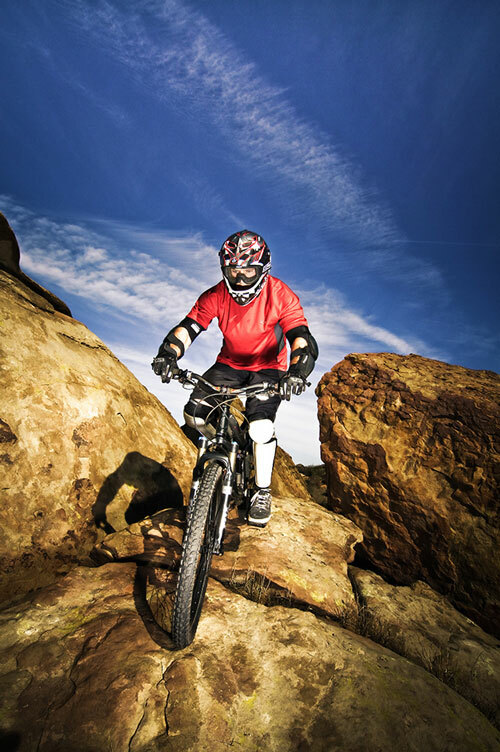 Biking is also considered to be a challenging sports game aside from it being a past time for others. We face different challenges throughout our lives, it can either be an exam, a recent loss or that marketing pitch that you want to go through with flying colors. Each and every challenge you face makes you stronger and more prepared for the next one. Challenges are healthy not only for our brains but for our body’s too. Mentally challenging games have proven to increase mental capability, similarly physically more challenging games make us push our body’s to the limit. So if you are facing any type of challenge in your life know that once you are done with it, it would have made you stronger in one way or another. Take it and win it. If you aren’t facing any challenge right now, here is a fun one for these winter days, try a Scottish shower; it will test you and you might ask yourself why are you even trying it but that is the fun part, you are doing it because you can! How to get more time in a day, my way. 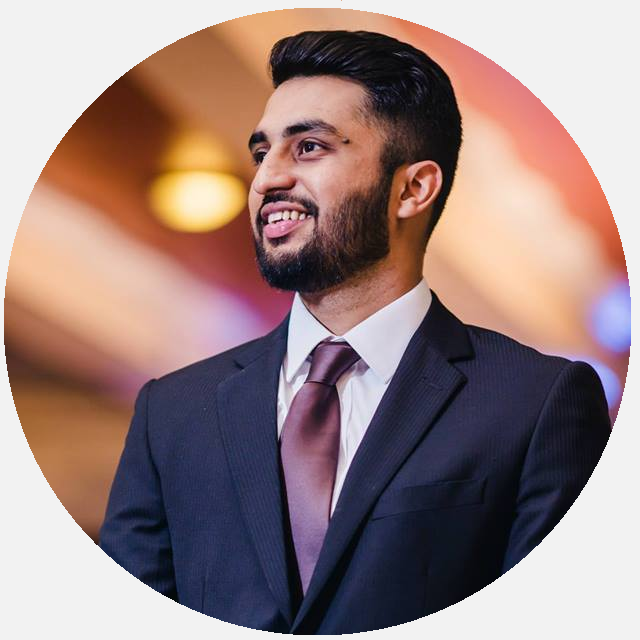 I’m a Microsoft Dynamics Ax Technical Consultant / Software Engineer working on customizing and implementing Microsoft Dynamics AX 2012 and 365 by day and an aspiring entrepreneur by night. I have worked with the likes of Microsoft and Tyler Technologies Seattle as part of their Dynamics AX 2012 R2 & R3 core development teams. I have also worked with the world’s second largest B2B portal Tradekey.com diving into php and playing with erlang to build Tradekey’s real time communication platform known as Trademate. On here I mostly write about the extension and customization of D365 and AX 2012 as well as some motivational and travel adventures of mine. Thank you for visiting!